The PlayStation Store may have just jumped the official press release gun on the announcement of a new Infamous: Second Son DLC. According to the PSS (in a tidbit reported by Crave gaming site Destructoid), the "First Light" DLC is now available for pre-order with a street date of August 26. In fairness, Sony did tell us at E3 that the standalone DLC would drop in August, but now, it appears we know the exact date. 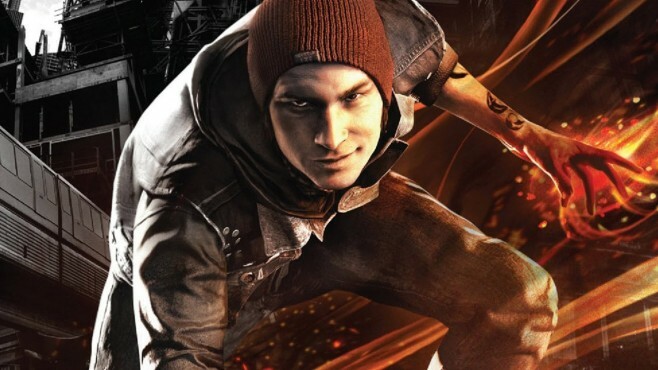 "First Light" doesn't feature the regular Second Son protagonist Delsin Rowe, instead focusing on Delsin's galpal Abigail "Fetch" Walker. No confirmation from Sony, but we'll undoubtedly hear shortly whether August 26 is a day Infamous: Second Son fans should circle on their calendars.